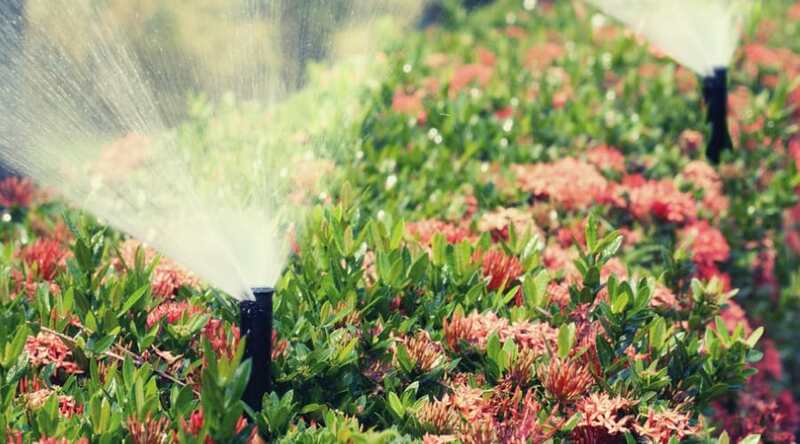 Sprinklers have this amazing capacity of being both extremely useful and a delight for your family and pets alike. 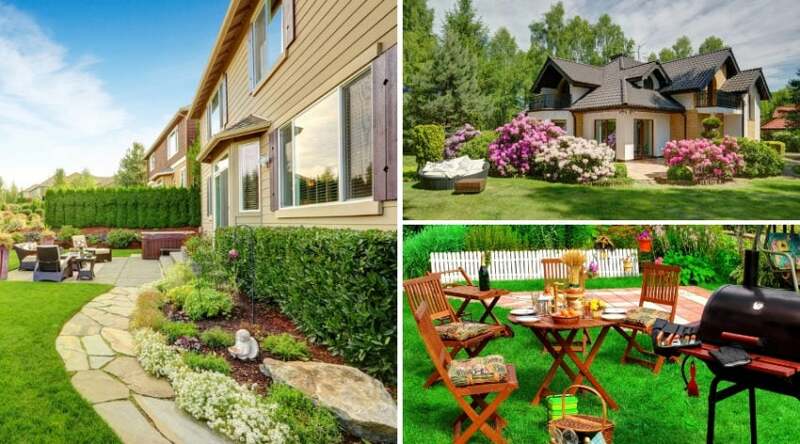 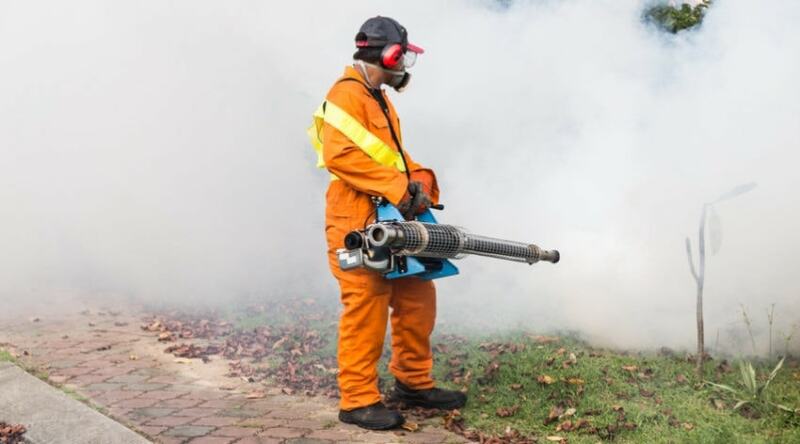 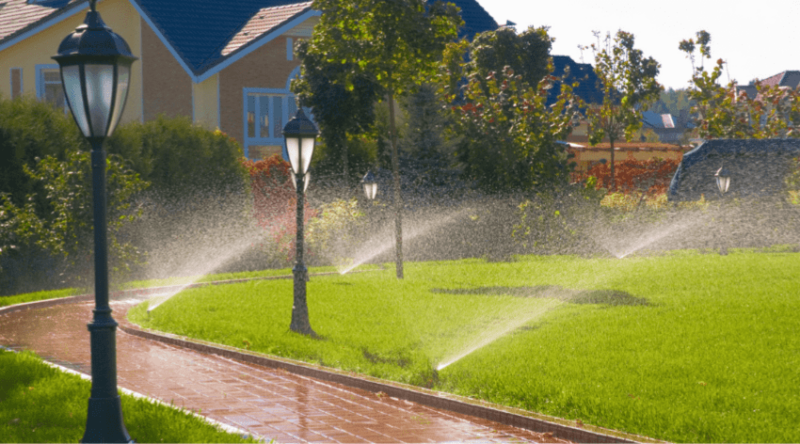 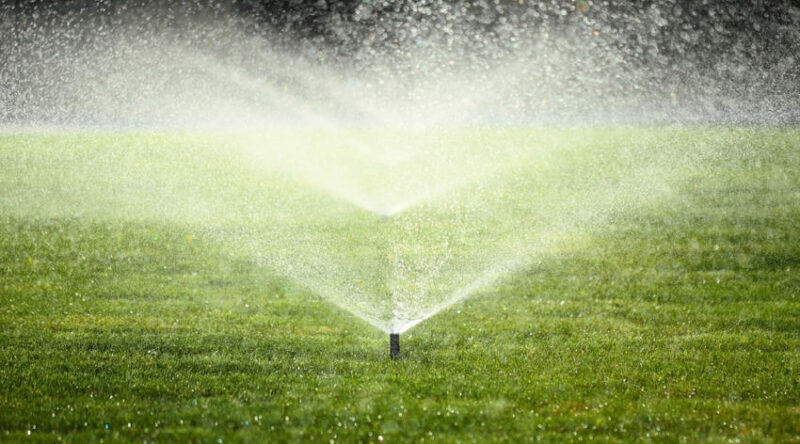 Whether you want to water the lawn or have your kids running wild underneath the water droplets and cooling down under the summer sun’s heat, a sprinkler has become a very practical home item for every yard owner across the globe. 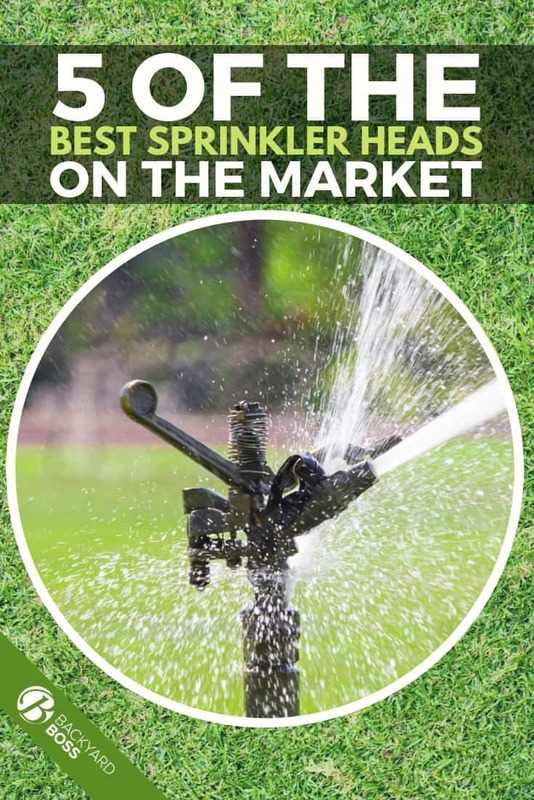 However, with the variety of available models, you may sometimes end up being puzzled, not knowing which type are the best sprinkler head reviews to trust. 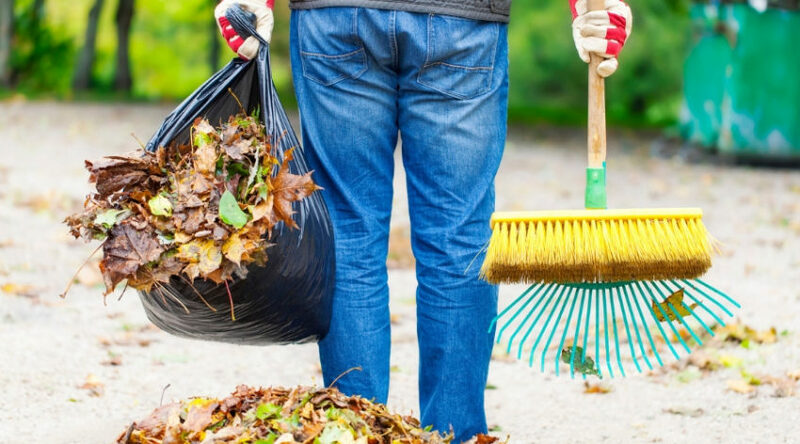 As always, we’re here to help.